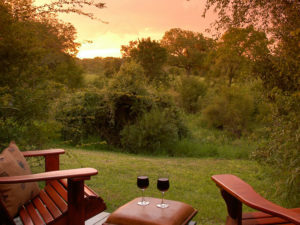 Highly recommended for families, Bush Lodge delivers a classic Sabi safari: epic Big 5 game viewing & all the luxuries. Award-winning Sabi Sabi Bush Lodge has long been the accommodation of choice among seasoned safari travellers. 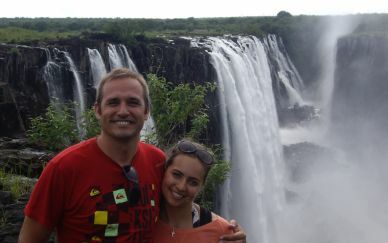 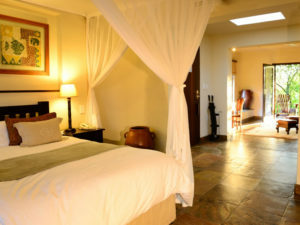 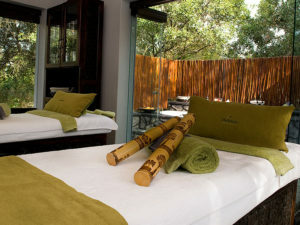 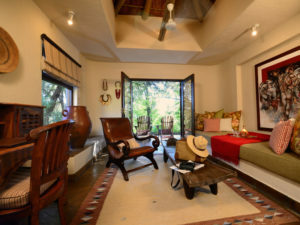 It is also one of the best lodges in the Sabi Sands for families with children. 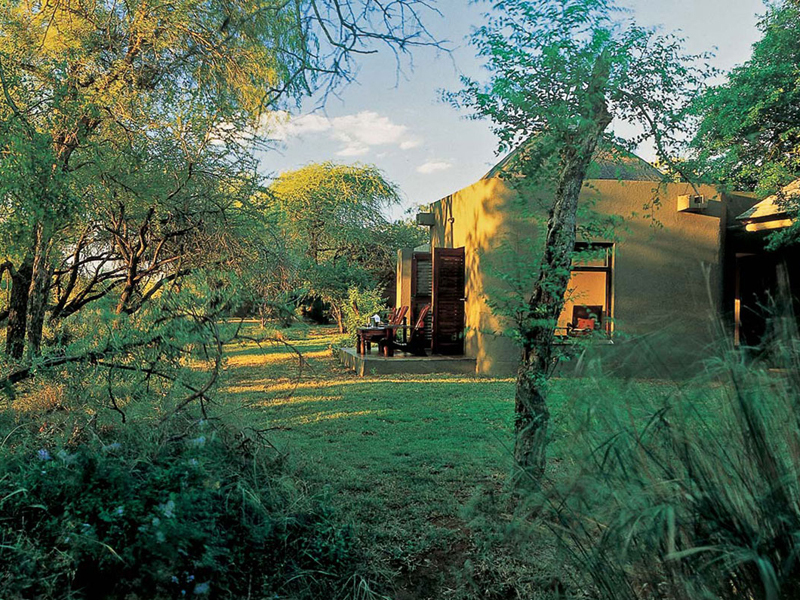 Set over a waterhole at the heart of this extraordinary private reserve, Bush Lodge offers a long list of comforts and conveniences. Cool off in the pool, enjoy spa treatments and massages, and sit down to superb meals under starlight – it’s the Sabi way. 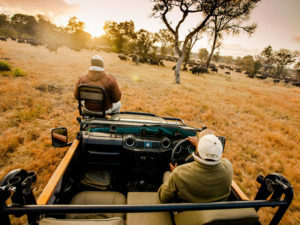 Game viewing is of course the main focus here. 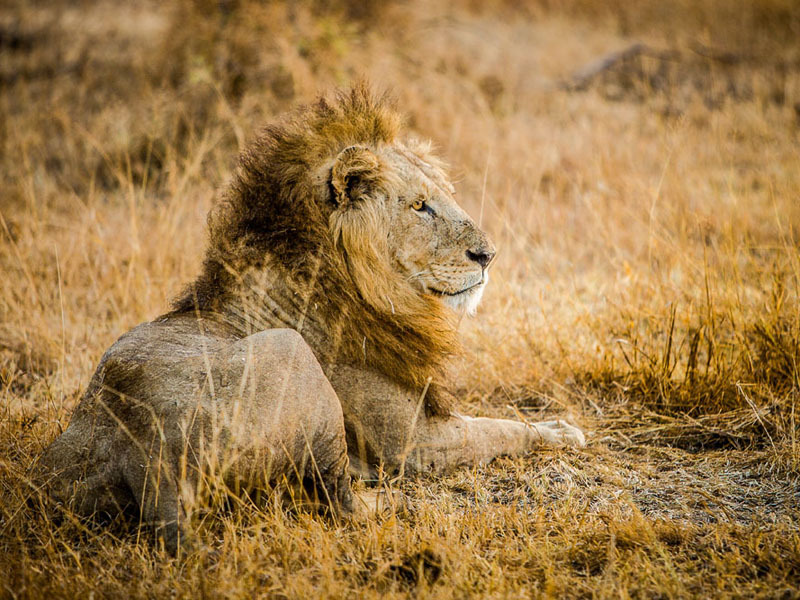 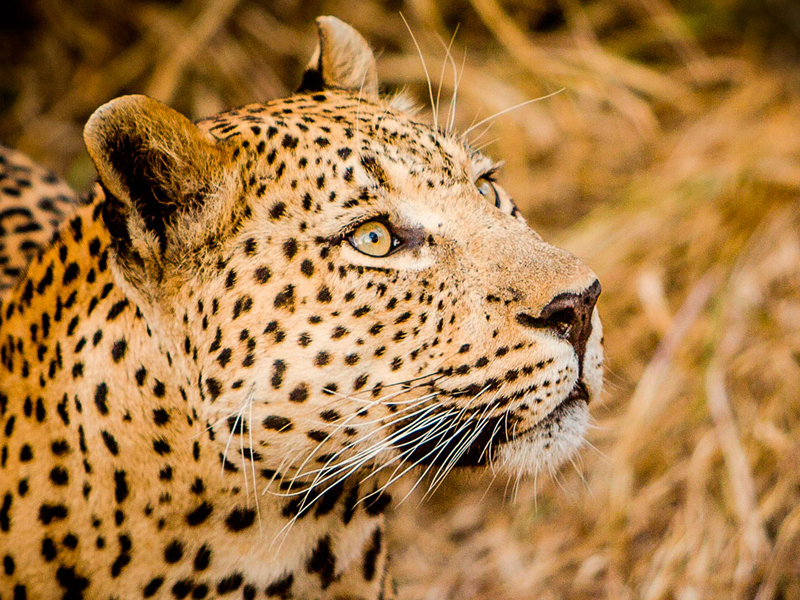 With the Big 5 in abundance and the chance to sit back on morning, afternoon and evening drives, you’ll enjoy some of the best game sightings in Africa. 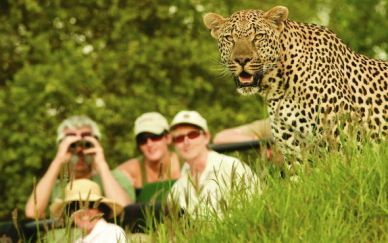 Guided nature walks add to the experience, and if you are bringing young children then the camp’s interactive Elefun Centre offers safari activities just for them. Accommodation is in the form of 25 superbly appointed timber and thatch bungalows. 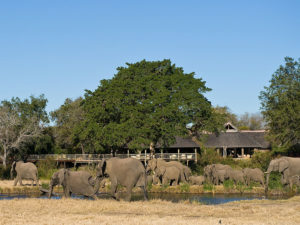 Air conditioned and with a fully en suite bathroom, each has a large viewing deck from which you can watch animals at the waterhole. Honeymooners will love the privacy and indulgence of the lodge’s Mandleve Suite, complete with pool, butler service, private guide and exclusive-use vehicle. Raised and set under thatch, each of the 25 timber chalets at Bush Camp gazes over the Sabi wilderness, thanks to their generous viewing deck. 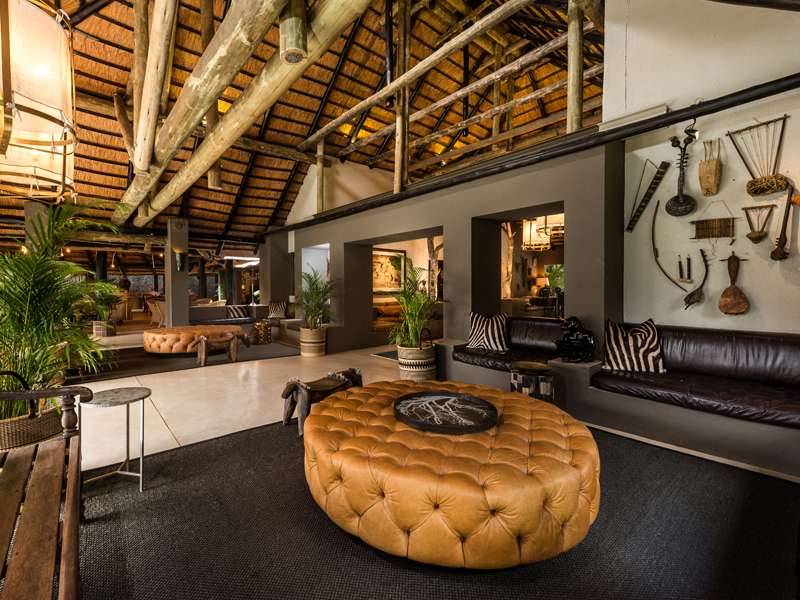 Inside you’ll find classic-contemporary decor and stylish furnishings. 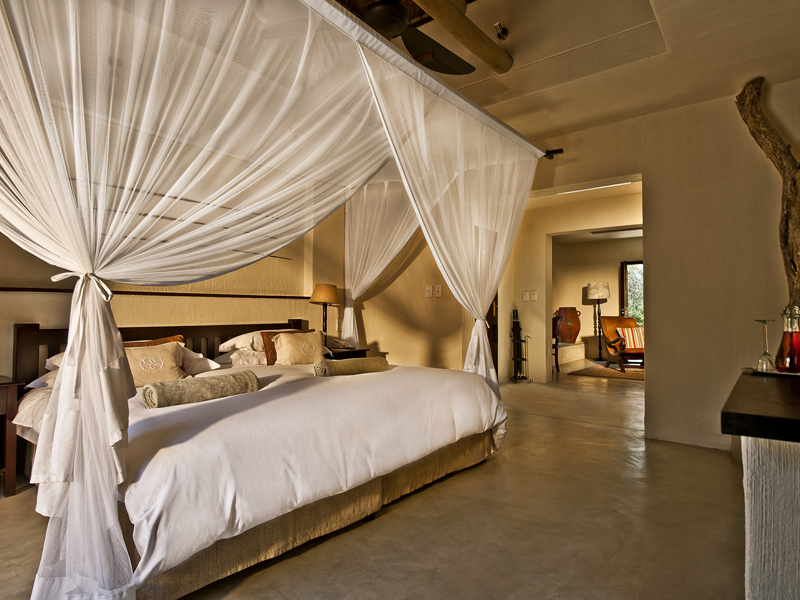 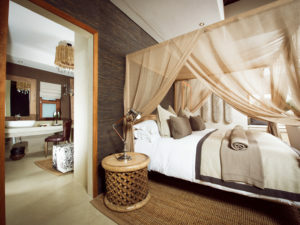 A grand bed sits under a ceiling fan and mosquito net; air conditioning assures complete comfort throughout the year. You’ll enjoy the advantage of a full en suite bathroom with an additional outdoor shower for the classic shower-under-the-stars experience. 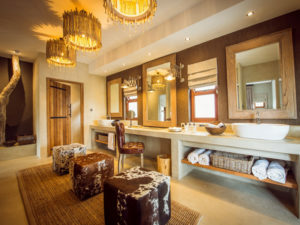 Each chalet boasts a wide range of amenities including a tea and coffee station and mini bar. Honeymooners and privacy-seeking couples will love the Mandleve Suite. 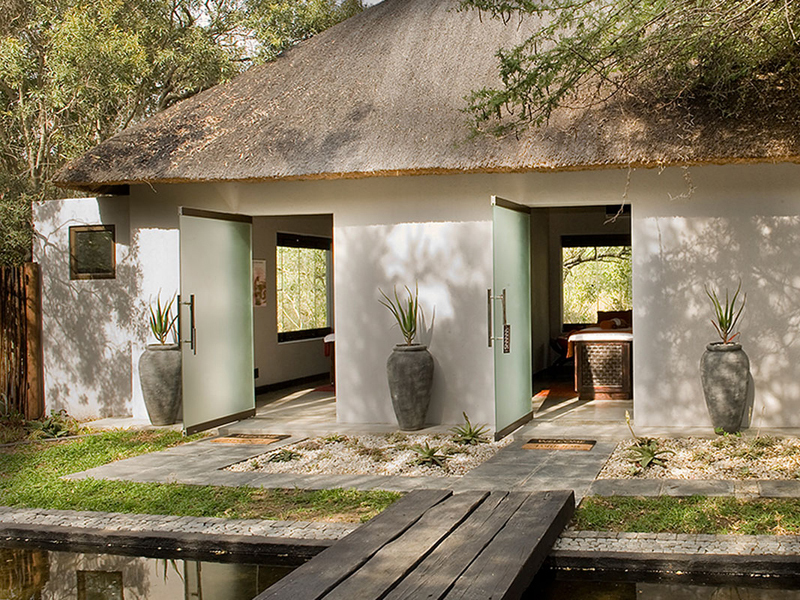 Set apart from the main lodge, this deluxe hideaway features a large lounge and private plunge pool. Meals can be enjoyed by candlelight at the suite while a private guide and exclusive-use vehicle assure a personalised safari experience. The main lodge is an aesthetically pleasing blend of timber and thatch with wooden walkways connecting viewing decks, shady nooks and breezy, open rooms. 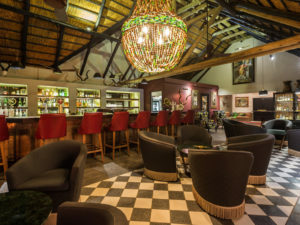 You’ll find everything you need here: there is a swimming pool and spa, a curio/boutique shop and plenty to occupy children of all ages. 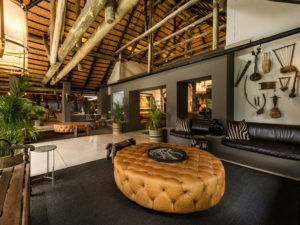 Bush Lodge overlooks a well-frequented waterhole and you can enjoy easy armchair game viewing, perhaps catching up with news thanks to the lodge’s WiFi. 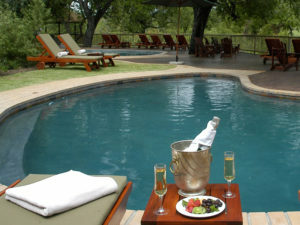 Meals are of a very high standard and are served in a variety of locations. 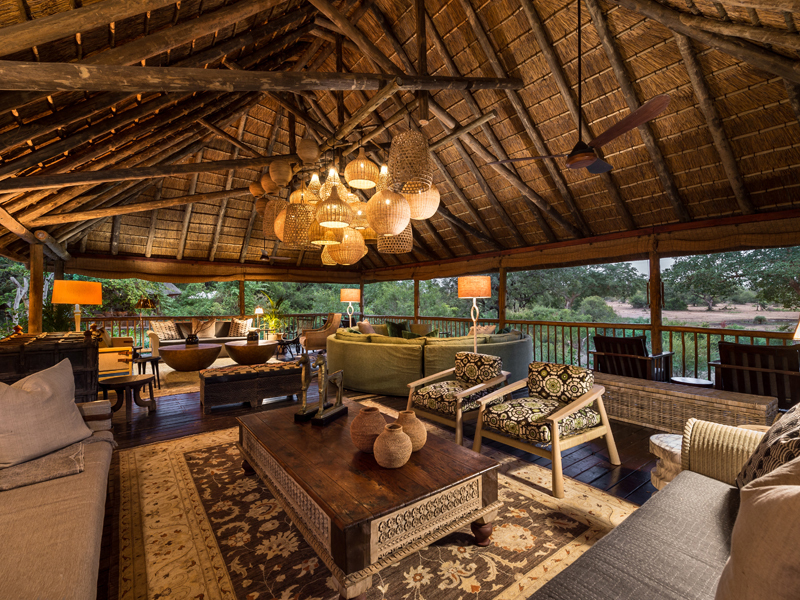 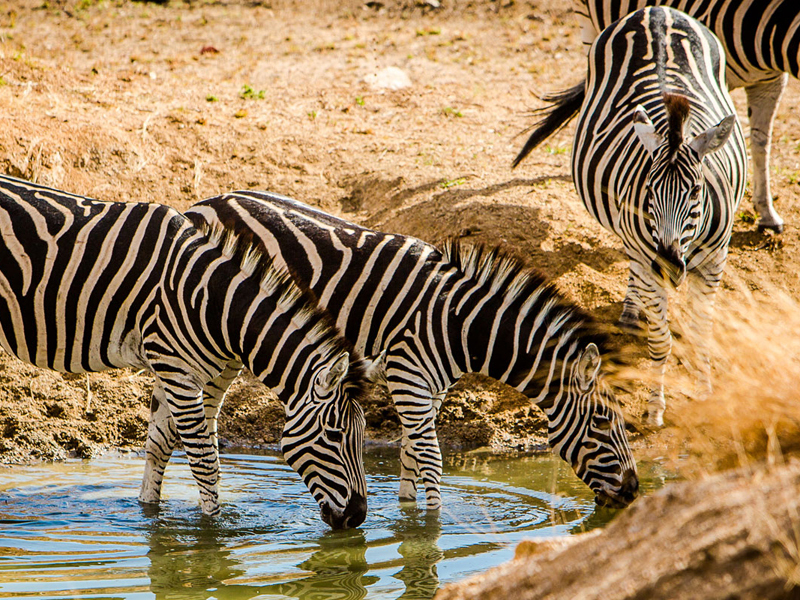 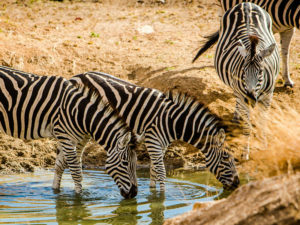 You may sit down under thatch, overlooking a moonlit waterhole or beneath the stars in the outdoor boma. Couples often return to their suite to find a table set for two. 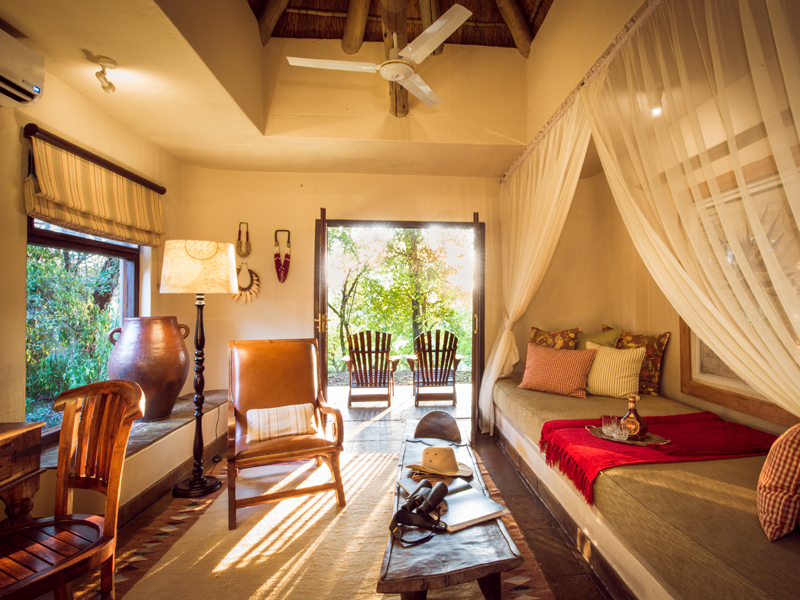 Lying in a private concession within the Sabi Sands Private Reserve, Sabi Sabi Bush Lodge can assure its guests of both rewarding and exclusive game viewing. The lodge sits deep in Big 5 country and its highly skilled guides and trackers take you into the heart of it all on morning and afternoon game drives. 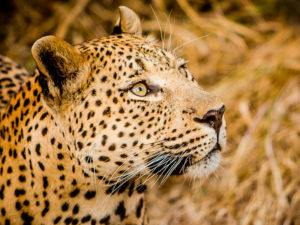 You’ll be on the lookout for the Big 5 heavyweights – lion, buffalo, rhino and elephant are easily spotted here – while the normally elusive leopard is seen almost daily. 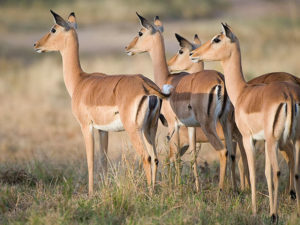 Wild dogs and cheetahs make regular appearances and the bird watching, with over 350 species recorded in the concession alone, is excellent. 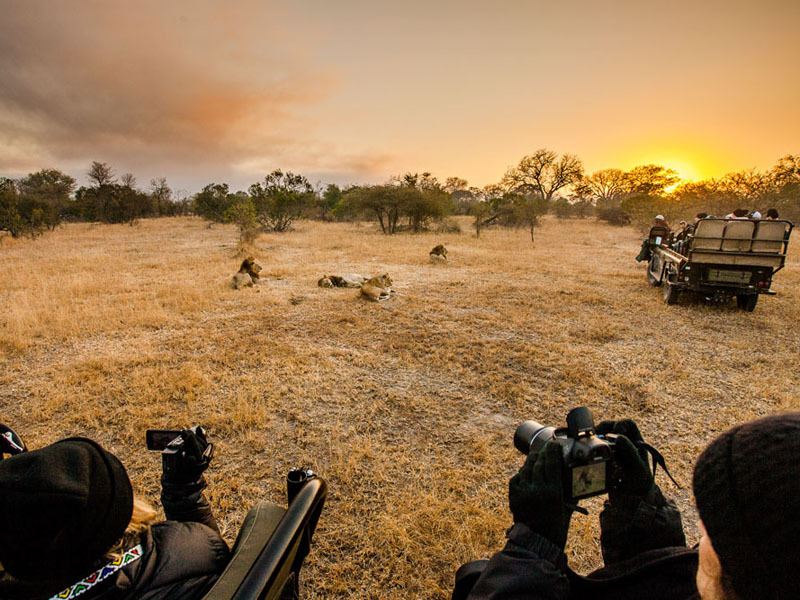 Giving you the chance to see Africa’s night prowlers, spot-lit night drives add to the experience while morning walks with your guide give you the chance to explore the environment a little more personally.